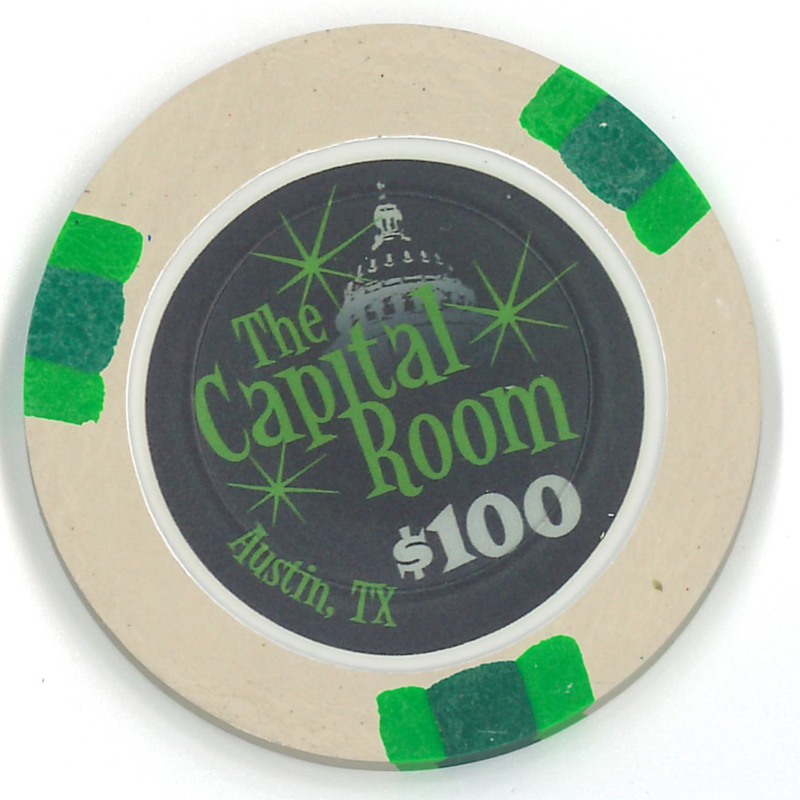 I'm looking to recreate a similar black and white effect to the dome in this casino token. 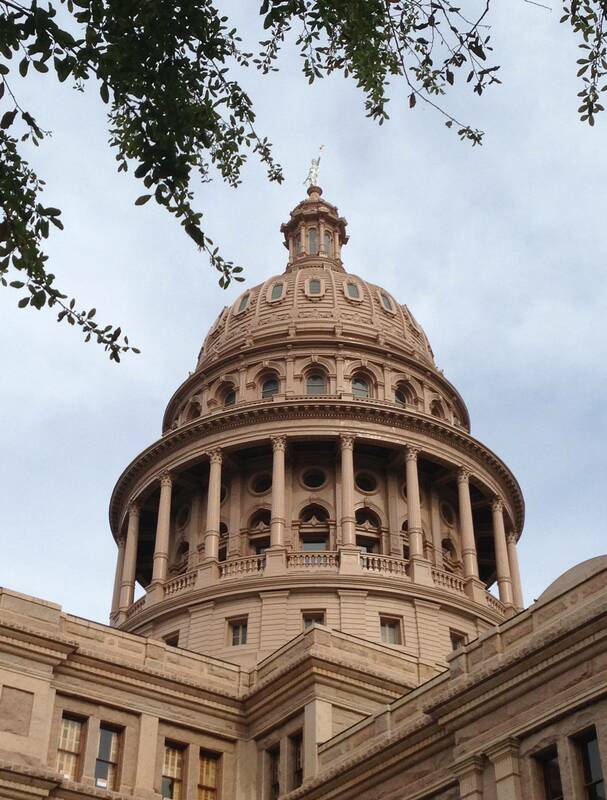 It's the Capitol Building in Austin, Texas. 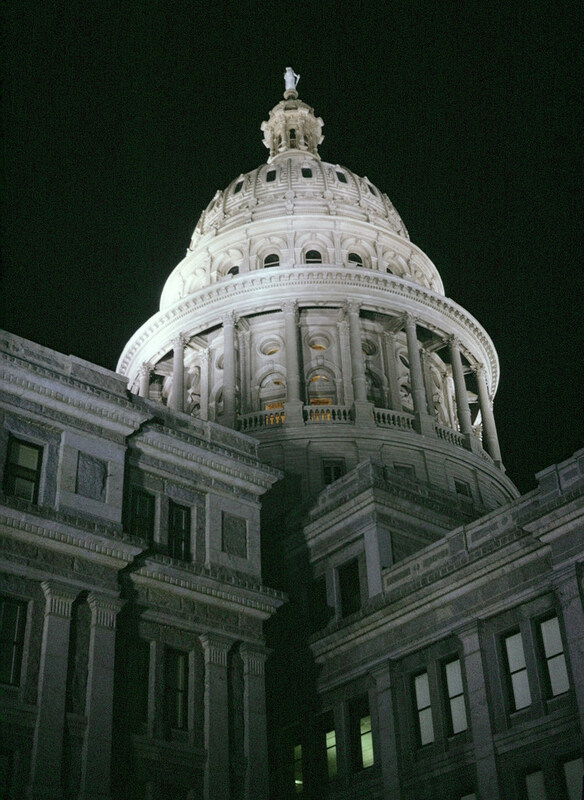 I've looked at a variety of different images of the dome, in different lights (day/night shots, black and white/color). 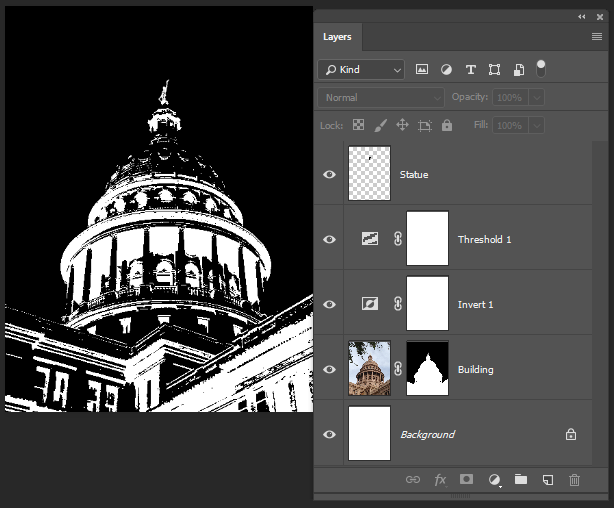 I'ver been considering trying to isolate the different elements of the dome, adjusting those new layers and merging them back together but that seems labor intensive. Like I'm missing something really obvious! I'd begin by using the last image you posted, it's the best one with the most detail. Then I'd remove the sky using a layer mask. Then add an Invert layer adjustment, followed by a Threshold adjustment. Unfortunately, when doing this you will probably lose the statue on the top. To fix that, I duplicated the image, adjusted the threshold to get the statue back, flattened it, copied it and pasted it back into the original file, and stuck it on the top. 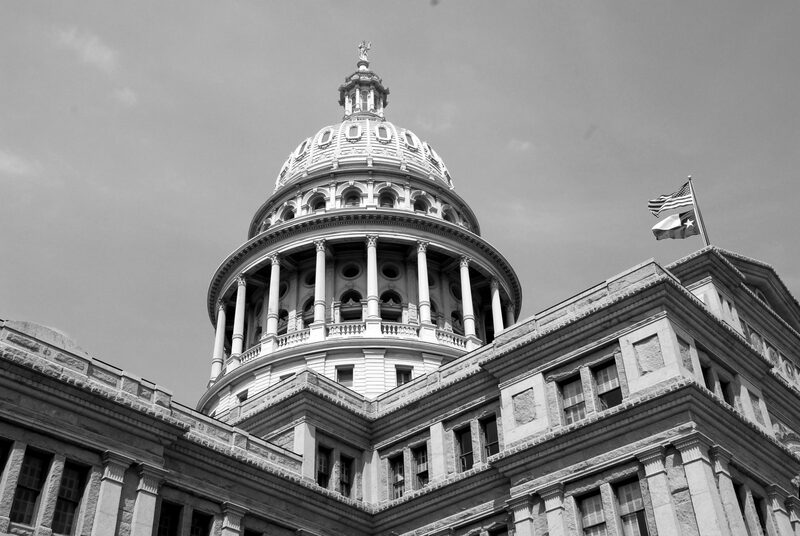 The addition of a Curves adjustment layer could give you a bit more control over how the Threshold affects the image. It's fun to play with the curves for different effects. Not the answer you're looking for? Browse other questions tagged adobe-photoshop layers color-conversion black white or ask your own question.